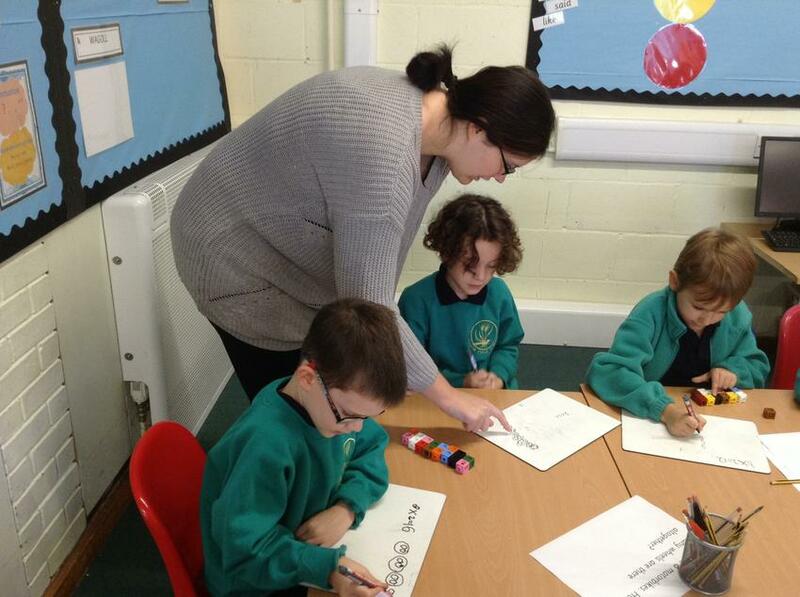 At Manor Field Infant School we endeavour to teach our children a rich and progressive curriculum. We believe that Mathematics teaches us how to make sense of the world around us through developing a child's ability to calculate, to reason and to solve problems. 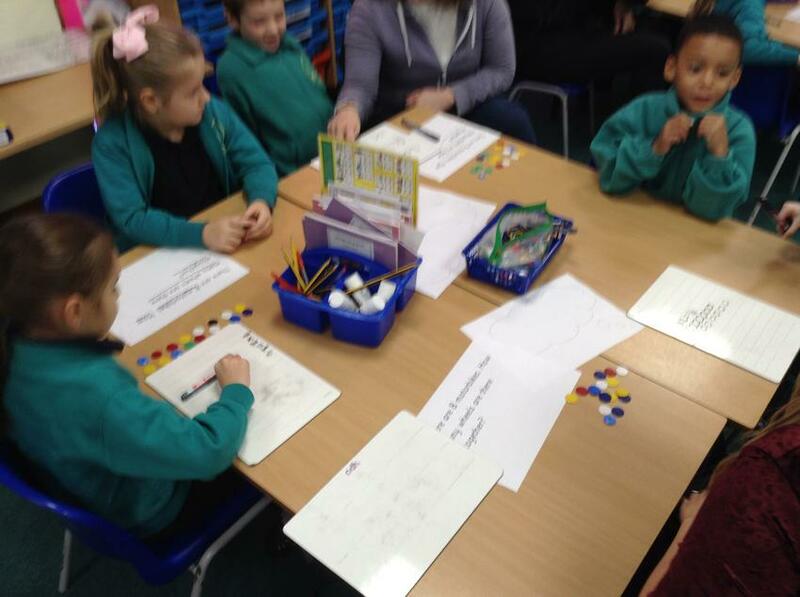 Children become fluent in the fundamentals of mathematics. 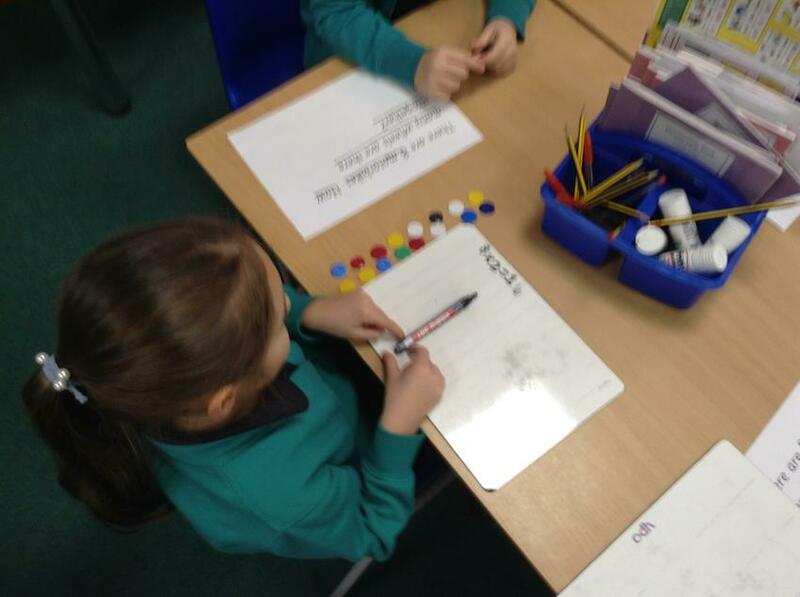 Children are taught through the use of practical resources, written calculations and application of mental maths skills to reason mathematically by following a line of enquiry, conjecturing relationships and generalisations, and developing an argument, justification or proof using mathematical language. Children will experience an environment rich in problem solving, developing learners with the ability to break down problems into a series of simpler steps and acquiring the learning attitude to persevere when seeking solutions. Learning takes place outside the classroom (LOC) wherever and whenever possible. Why is this important in children's learning? Children (and adults!) can find maths difficult because it is abstract. 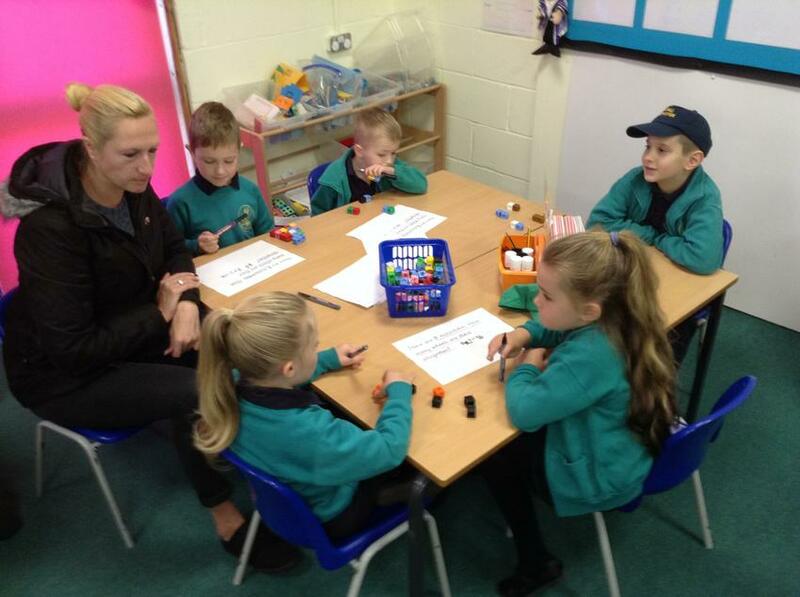 The CPA approach is fundamental as it builds on children’s existing knowledge by introducing abstract concepts in a concrete and achievable way. 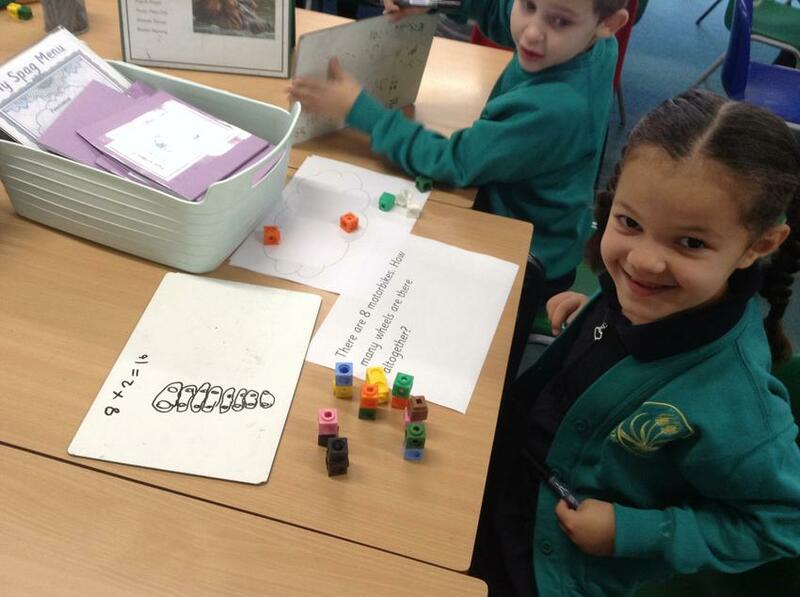 At Manor Field Infant School we use the CPA approach in our maths teaching to ensure maths mastery is achieved. The concrete stage is the "doing stage". 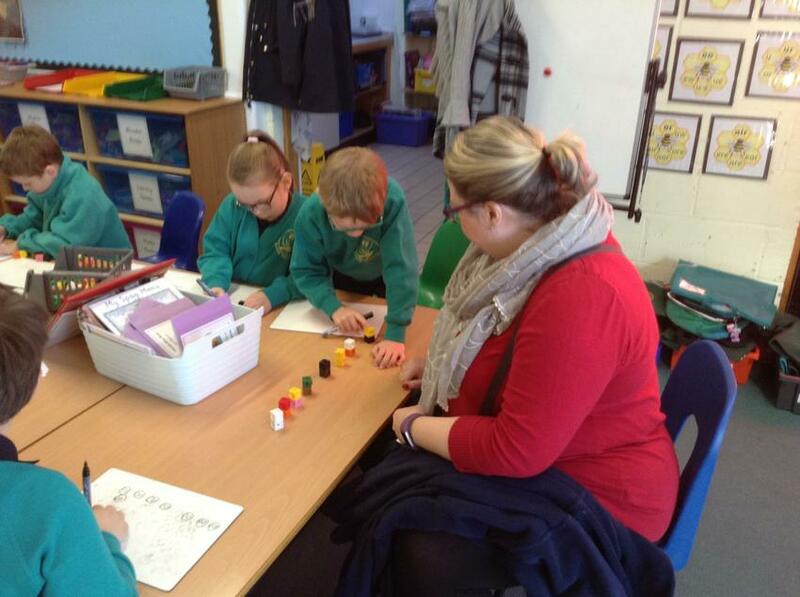 During this stage, the children use concrete objects e.g, multi-link, diennes to model problems. Pictorial Stage is the "seeing" stage. Here, visual representations of concrete objects are used to model problems. 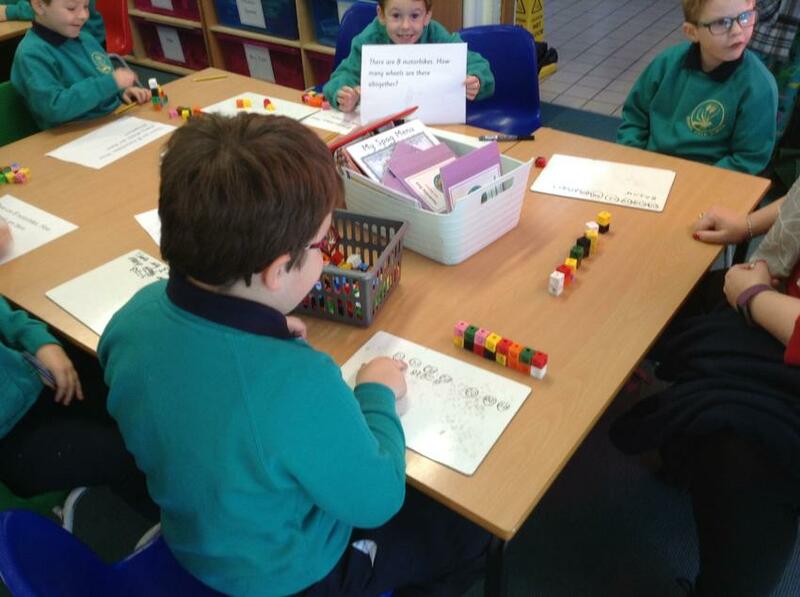 Abstract is the “symbolic” stage, where children use abstract symbols to model problems. Students will not progress to this stage until they have demonstrated that they have a solid understanding of the concrete and pictorial stages of the problem. Please find below a diagram of the different stages. 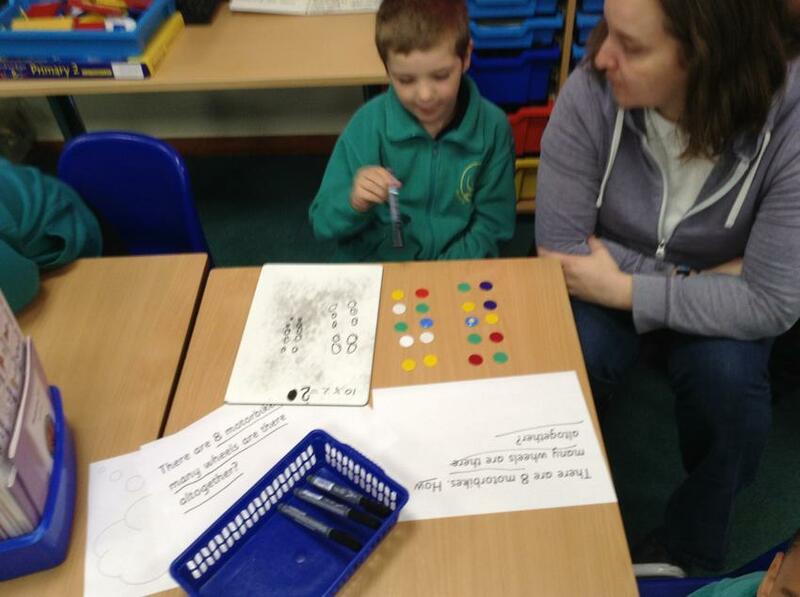 Thank you to all the parents that attended the magical maths morning in Foundation Stage. 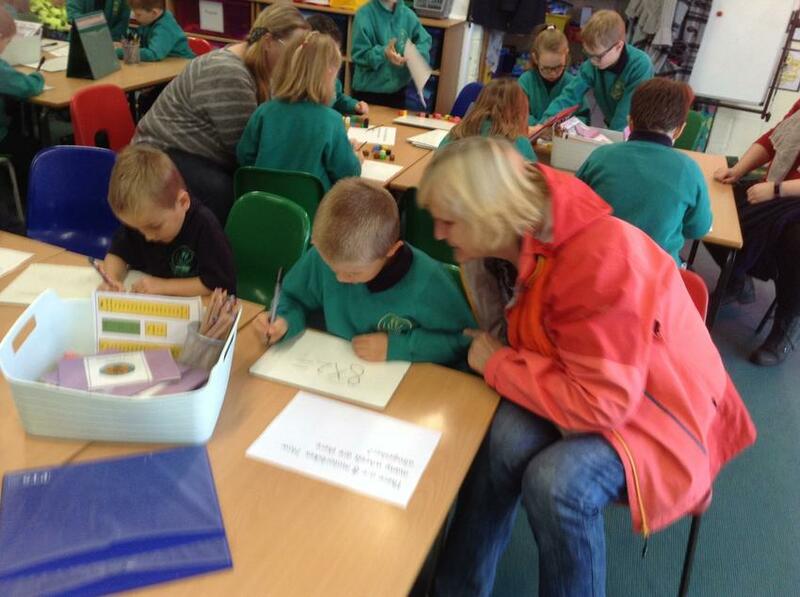 The children thoroughly enjoyed showing their parents the exciting ways they learn maths.